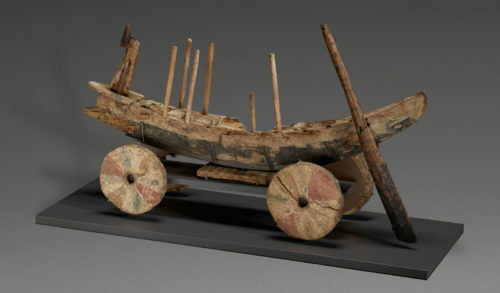 I am Meadows Professor of Biblical Archaeology at Texas A&M University and the author of The Gurob Ship-Cart Model and Its Mediterranean Context. I am fascinated by ships and the sea and how cultures interacted through them. My regional focus is mainly, although not solely, the eastern Mediterranean during its earlier formative period.